The classic Cascade 220 Wool is the perfect combination of affordability, quality and versatility that can be used for a wide range of projects. 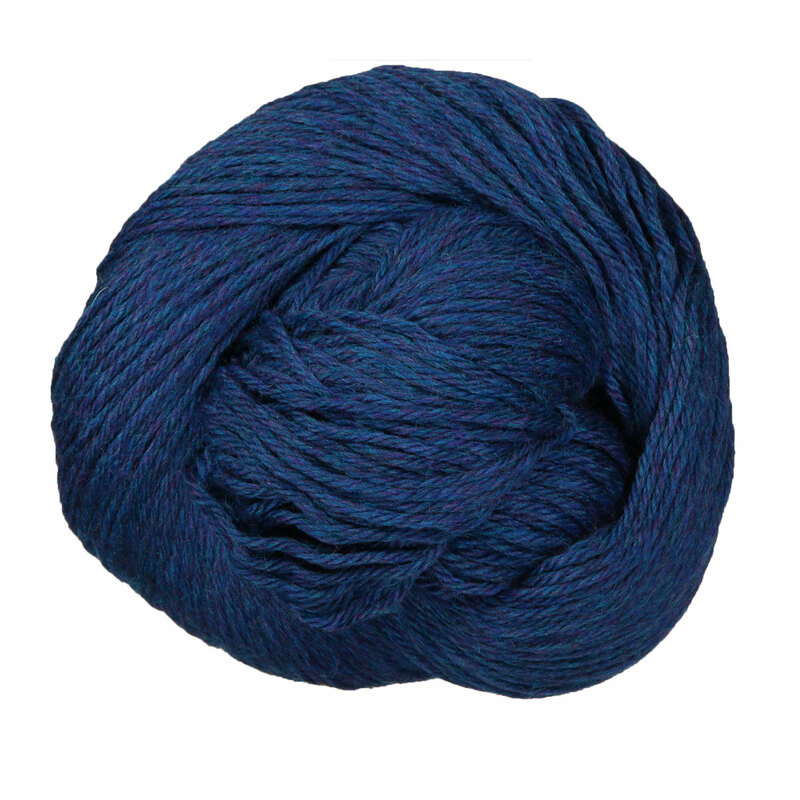 Each hank of this worsted weight 100% Peruvian Highland Wool comes with a generous 220 yards. With a nearly unlimited color palette to choose from (both solids and heather! ), you are sure to find the perfect color(s) for your next project! Note: this yarn is great for felting projects too! 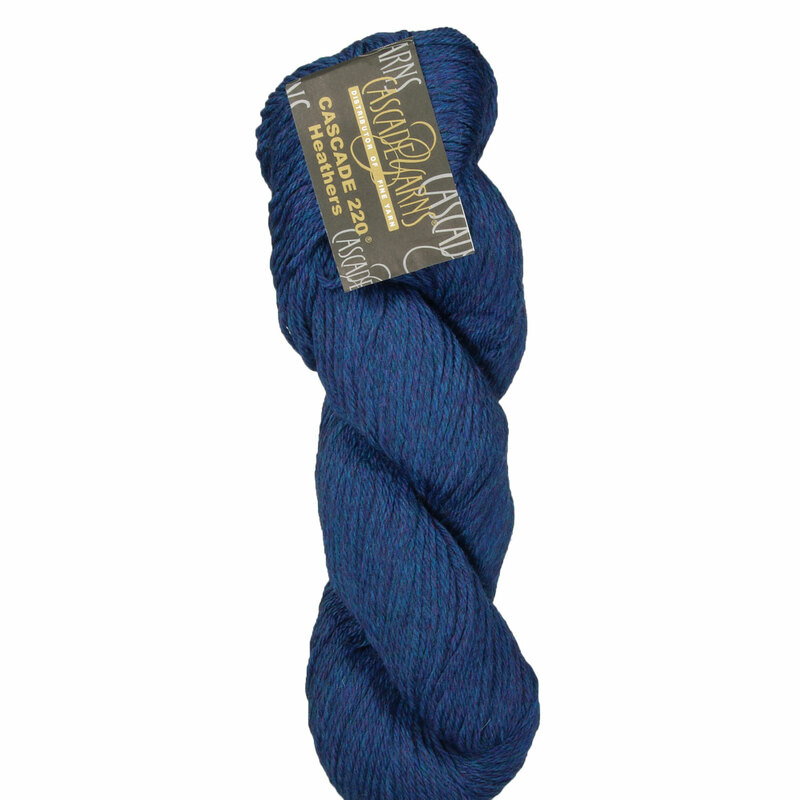 Cascade Pure Alpaca Yarn is a similar yarn: hand wash, worsted (19-20 sts/4 in), 100 gram, and 220 yards. You may also like Cascade 220 Sport Yarn, which is another similar yarn: 100% wool, hand wash, and 100% peruvian highland wool. You may enjoy taking a look at the Felted Pursenalities Plus Pony Express, Cascade 220 Great American Afghan, Jimmy Beans Wool Star Spangled Tote, and Cascade 220 Crafty Golf Club Covers kits all using Cascade 220 Yarn. Hopefully our suggested project ideas for Cascade 220 Yarn can help you come up with your next exciting new project idea!